Slovenian Sare Havlicek returns to Nang with the first single of his eagerly awaited fourth album,"Softmachine". Slovenian Sare Havlicek returns to Nang with the first single of his eagerly awaited fourth album,"Softmachine". 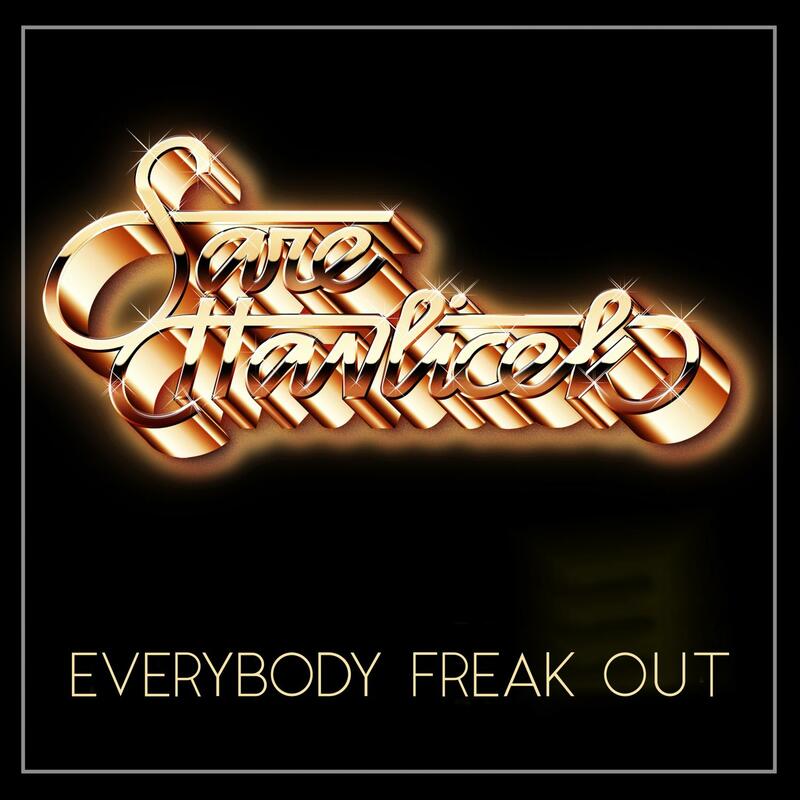 EFO or "Everybody Freak Out" to go by its full title announces Sare's return with a loud disco bang. Its full on jam packed with funky swing, brash disco swagger and catchy lead lines. Remixes come from artists all over the planet. First up we are off to Glasgow for a slow-funker groover from The Korvids (one part James Grant from Love and Money and one part Gordy Goudie from Simple Minds and Echo and Bunnymen). James adds layers of a new sly vocal and brings the Scottish funk beats to the fore. Next we take our first trip to Russia with Kim And Buran's Space Disco mix. It's a vocoder, russo-disco epic full of smooth beats and robo vocals. Sare himself is next up with his 12" style Extended remix. Giving us a chance to hear that sweet instrumentation and build up in all its glory. Serbia based Tonbe is next who pairs up with Sare for the 4 to the floor, solid percussive, no-nonsense late club hard disco mix. Taking things down a notch or two Budapest-Moscow alliance Kontinents chip in their squelchy, analog groove heavy rework before Sare goes Dub on us with his down and dirty low end frequency special. Its one more trip to Russia to close out the slow groove and synth wash floating keys of the Kim and Buran Space Café version. Stay tuned for the upcoming album from Sare Softmachine. Recorded and mixed by Sare Havlicek at Tokyorama. All songs written by Sare Havlicek.